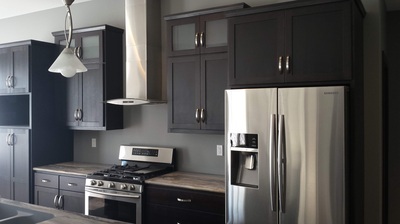 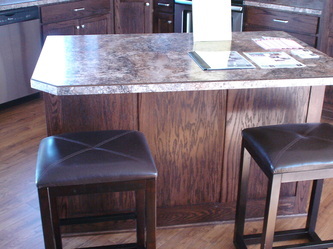 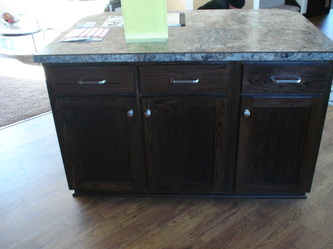 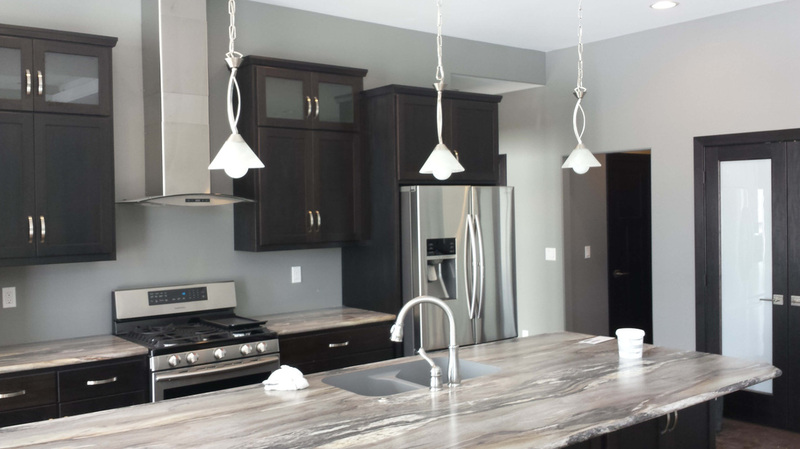 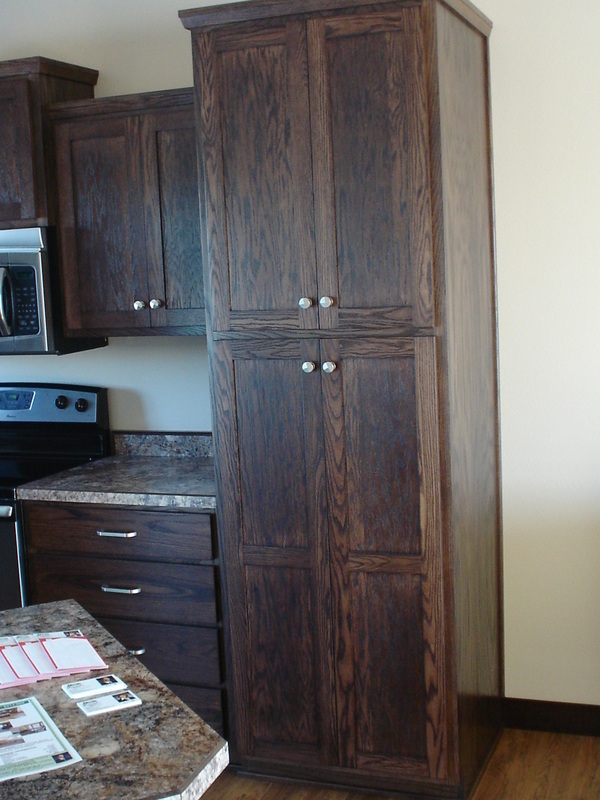 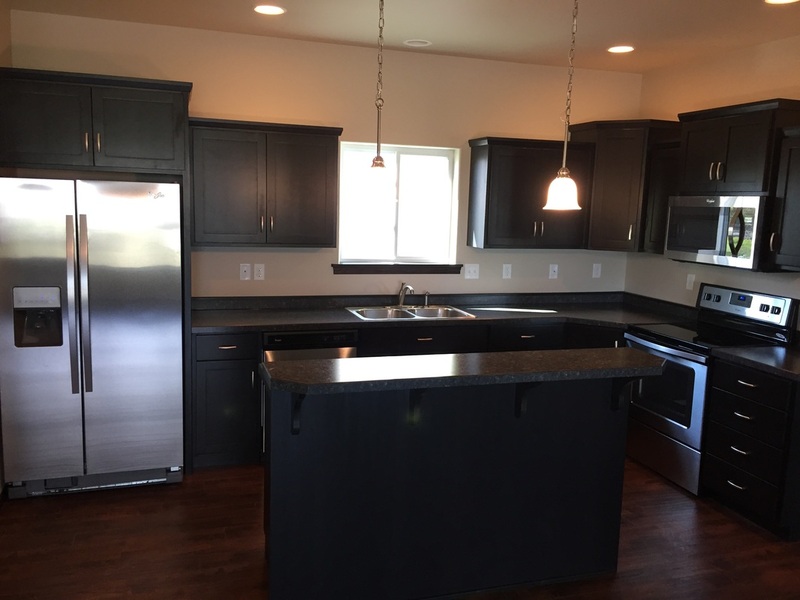 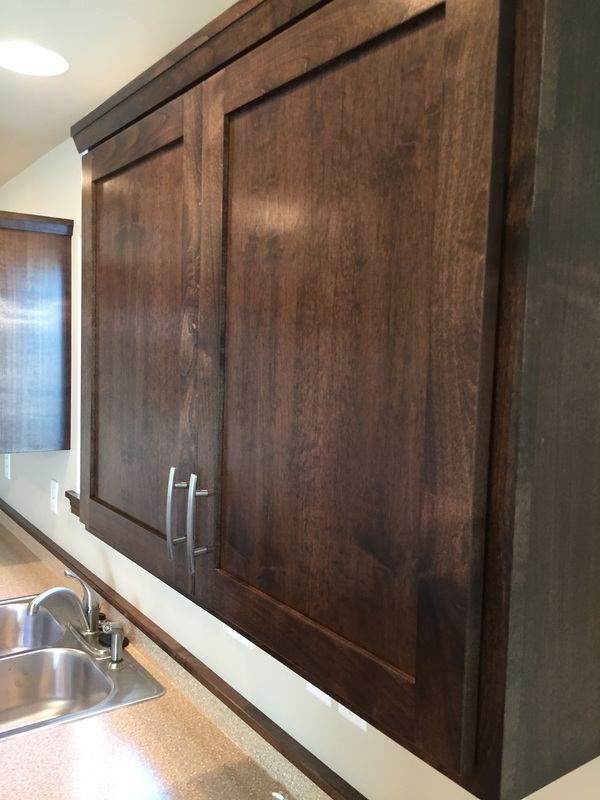 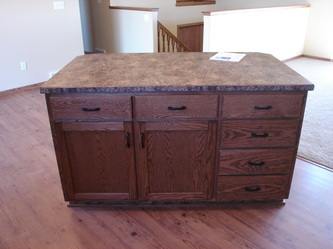 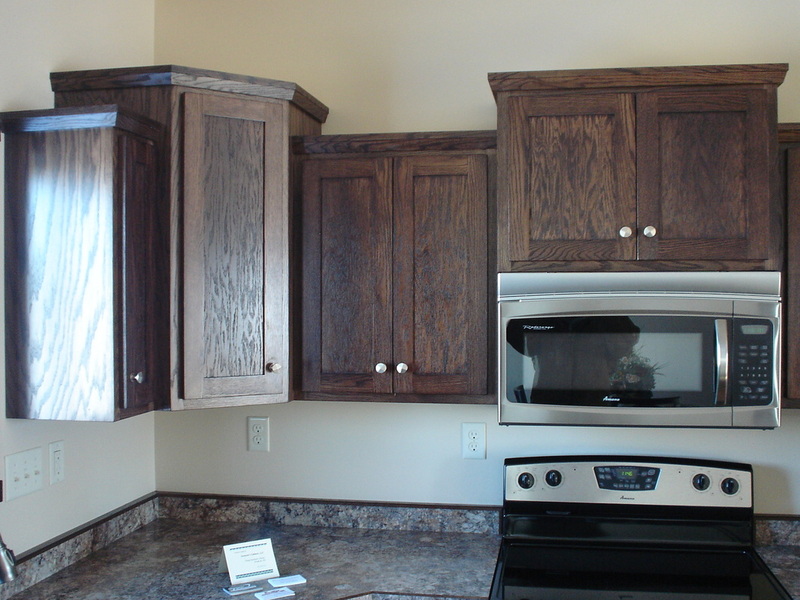 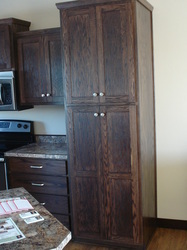 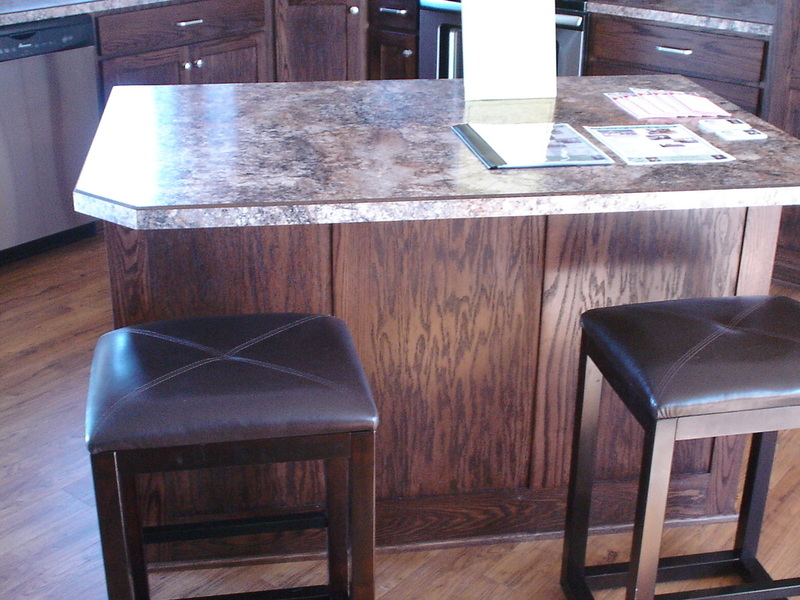 Swenson's Cabinets offers the ability to customize your new kitchen space. 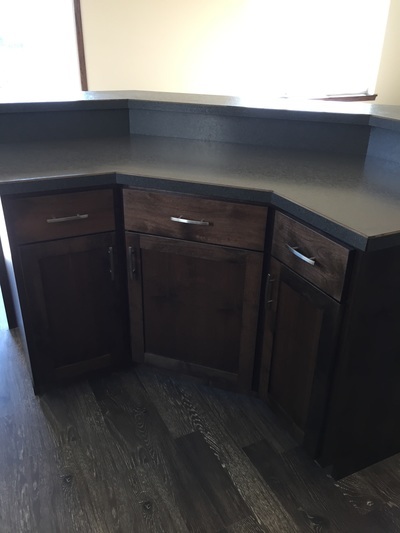 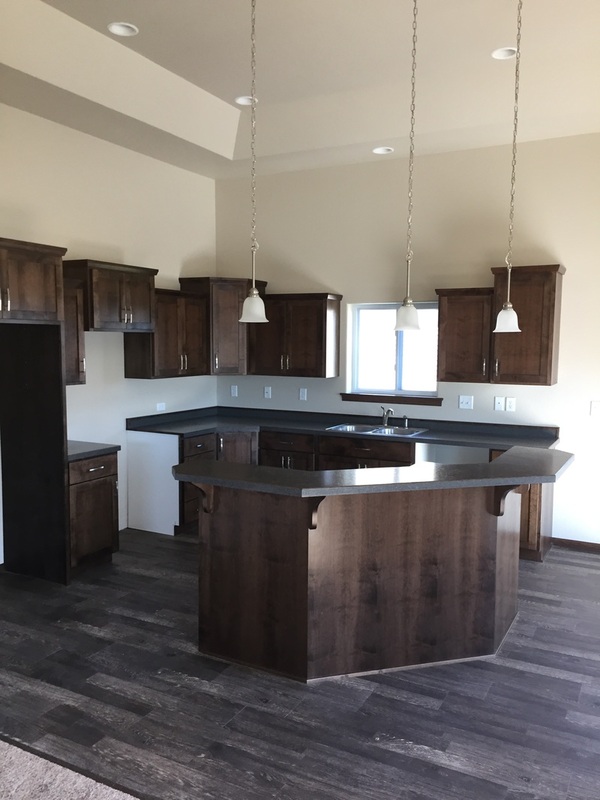 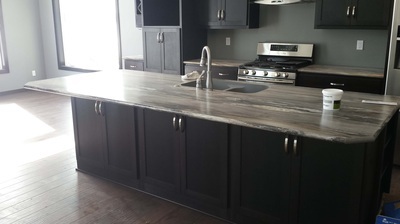 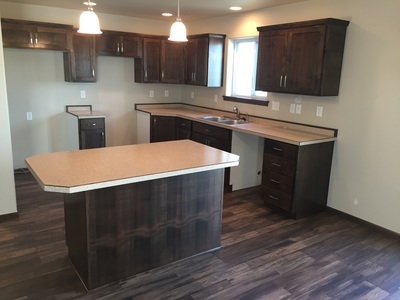 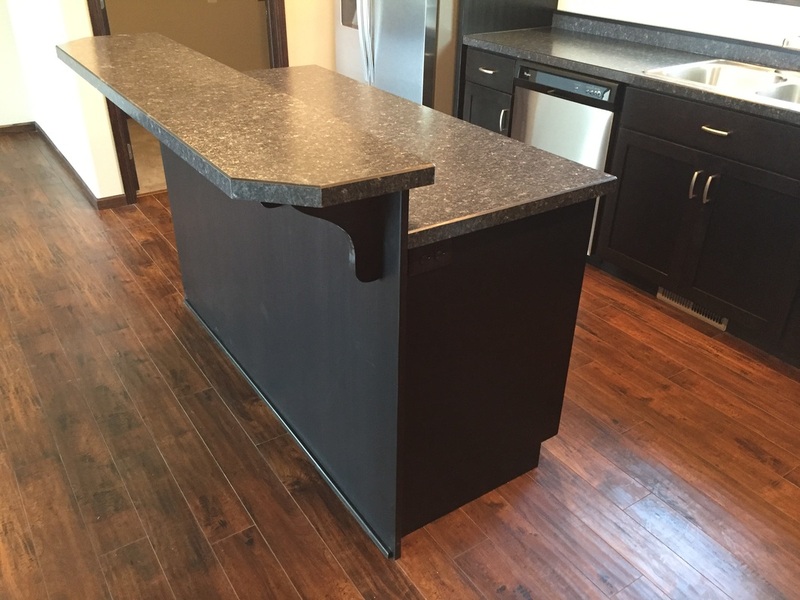 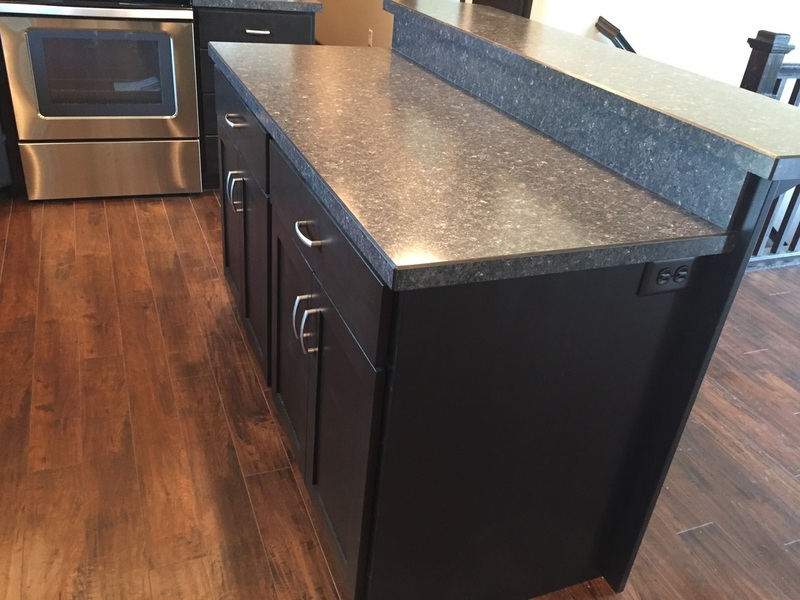 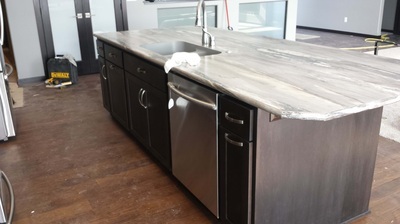 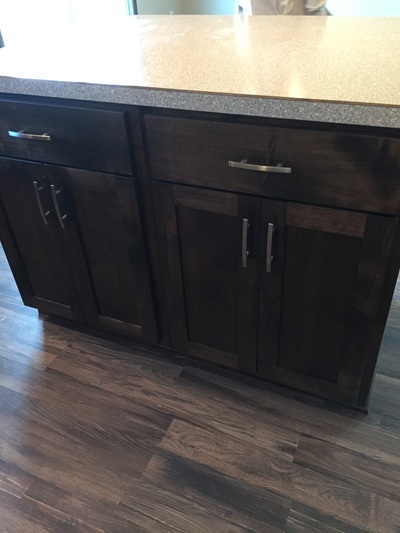 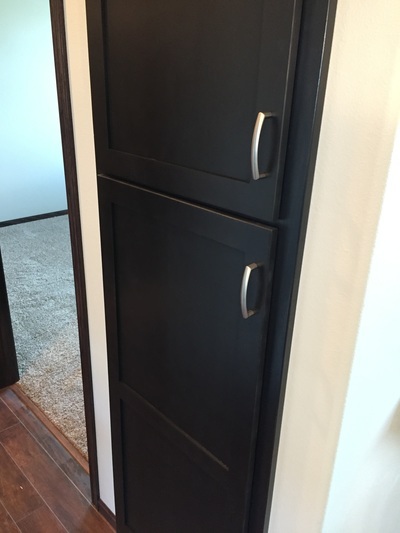 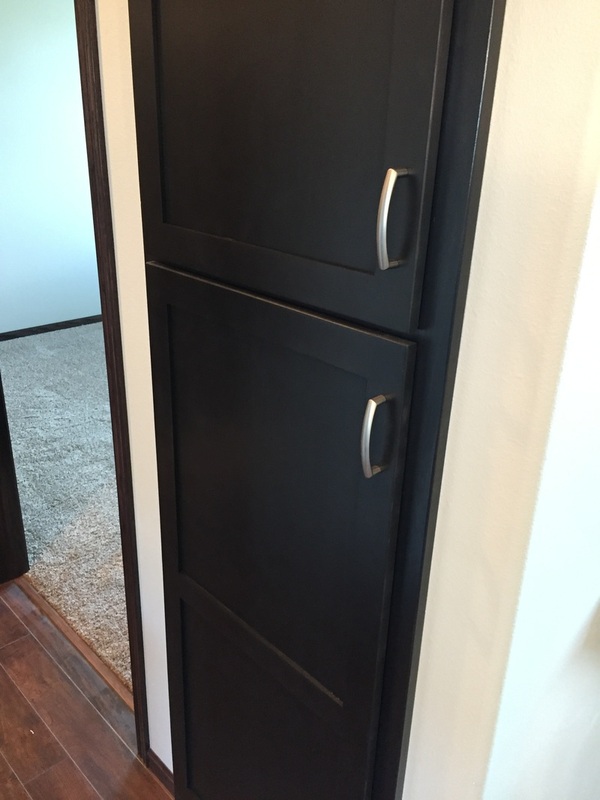 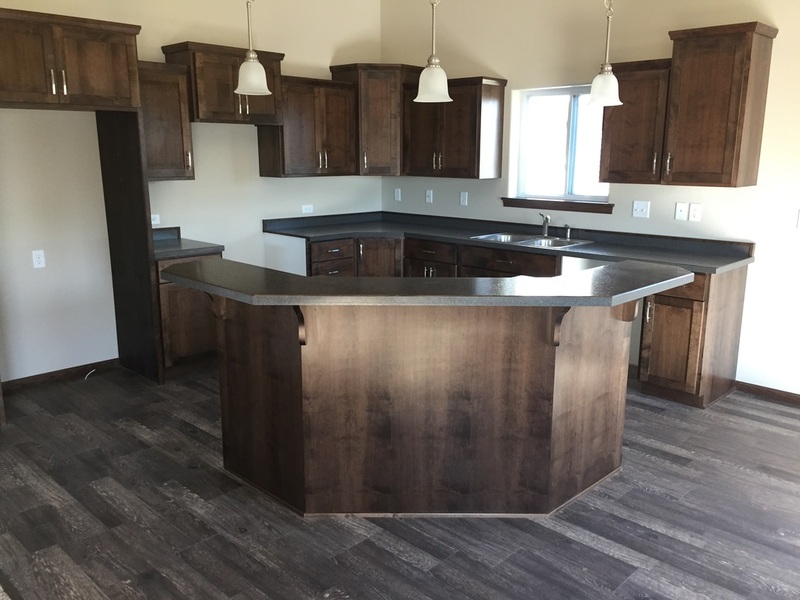 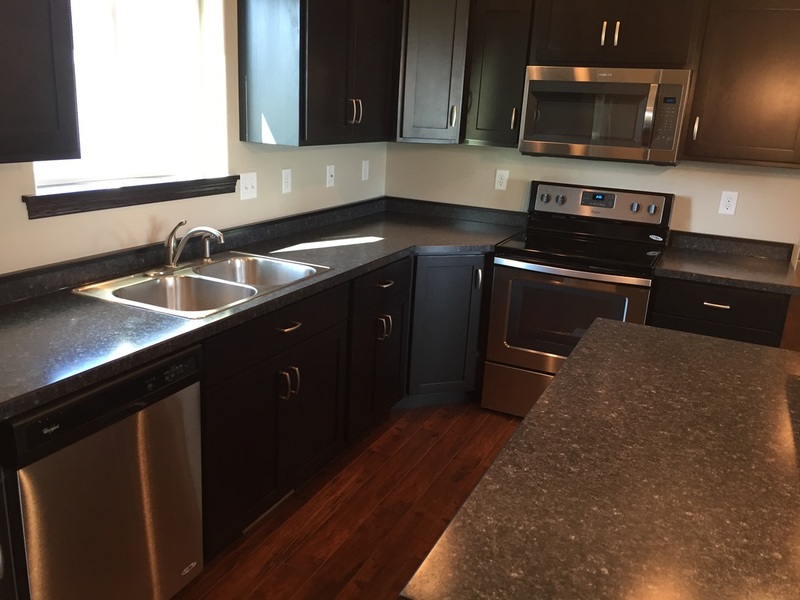 Swenson's Cabinets has a wide variety of different counter-tops, doors, and hardware to choose from to get you the right mix of what you are looking for in a space and a way to really make it your own. 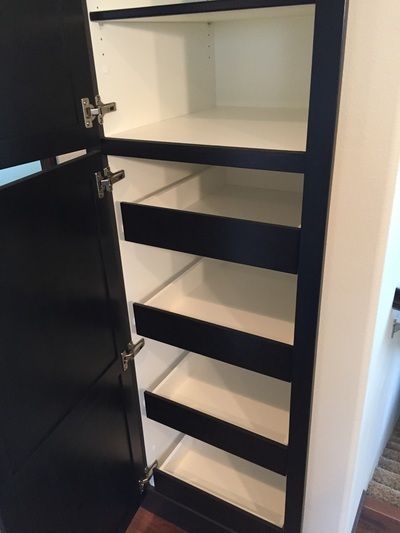 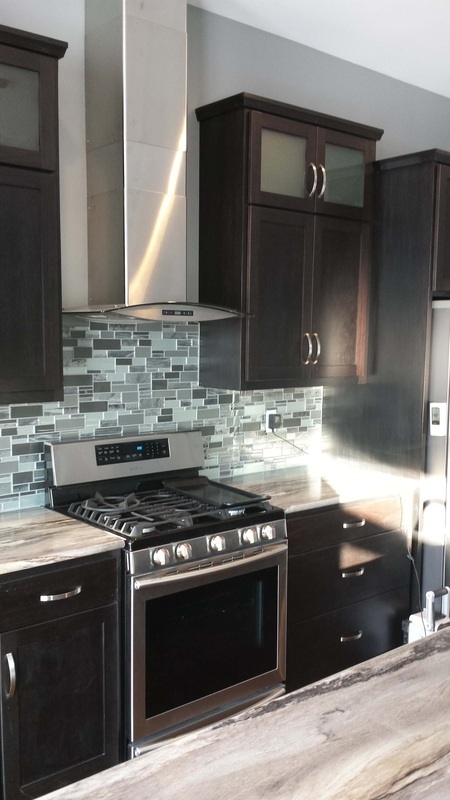 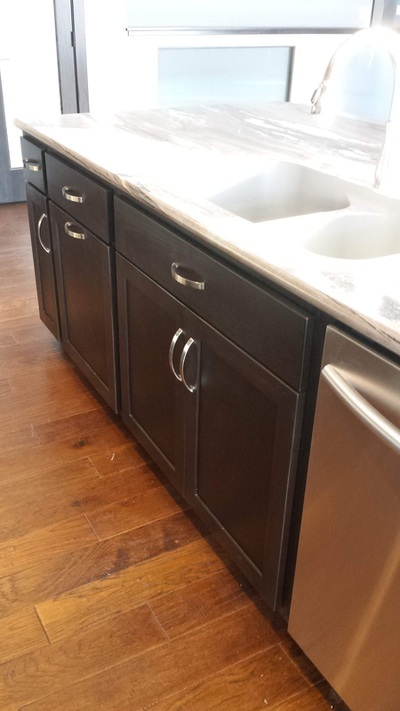 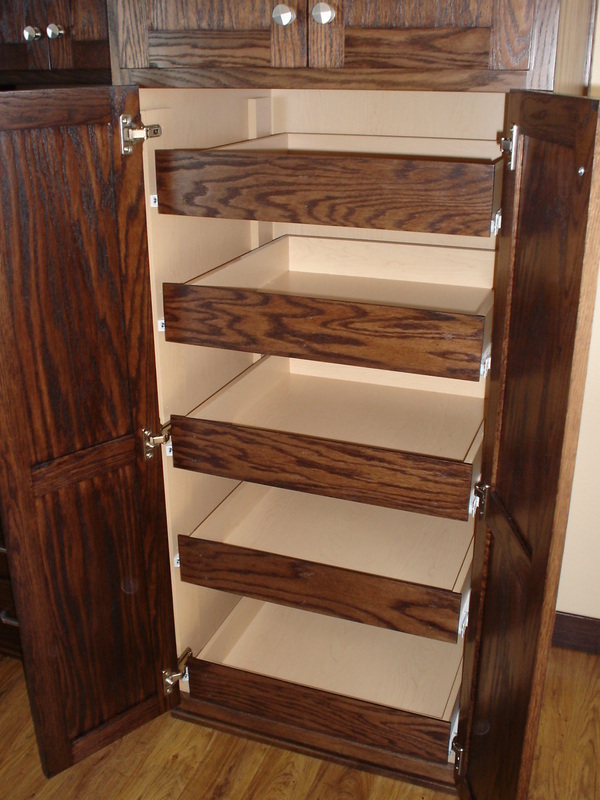 There is also additional options like cabinet pantries, with custom insides such as roll outs, garbage pullouts, lazy susans, wine bottle racks, wineglass holders and so much more. 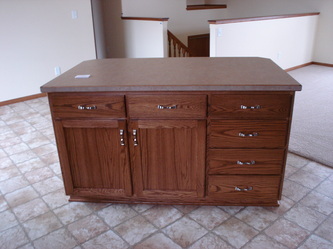 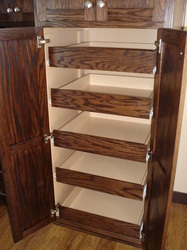 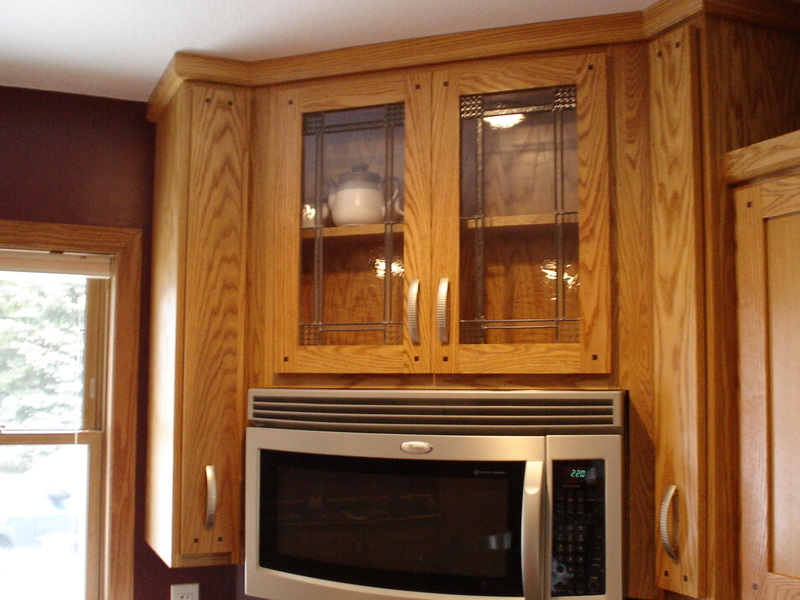 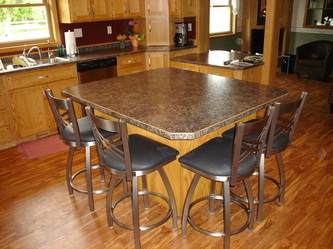 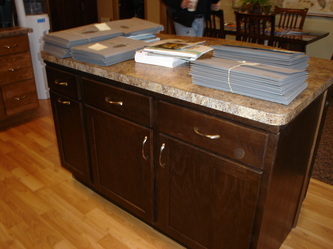 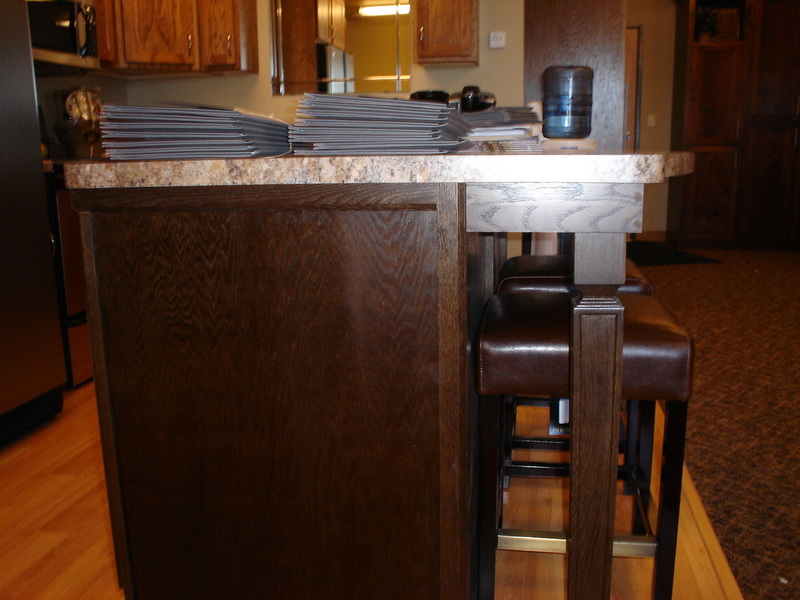 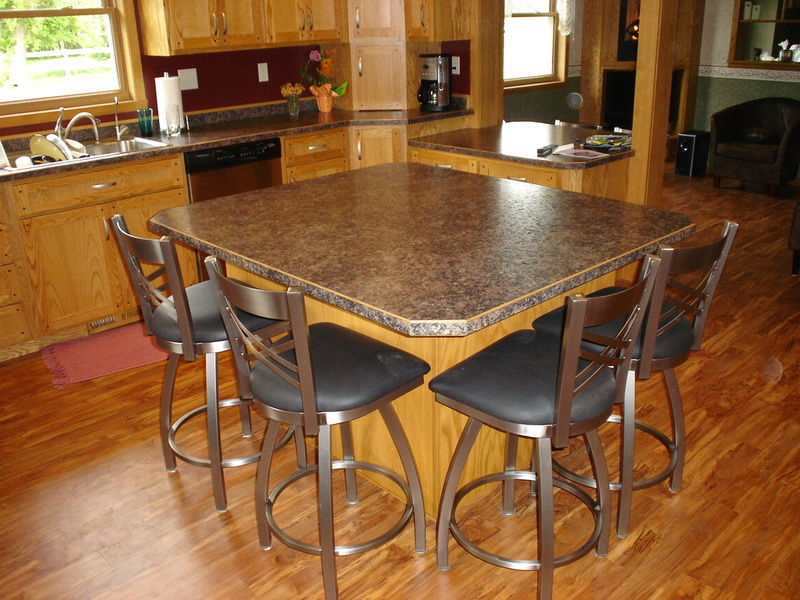 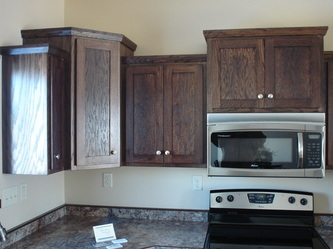 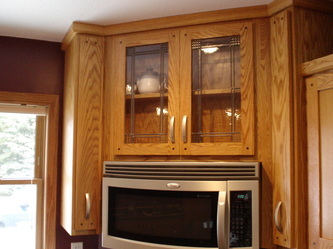 Below is a small sample of some of the many kitchen projects over the years that has been created by Swenson's Cabinets.